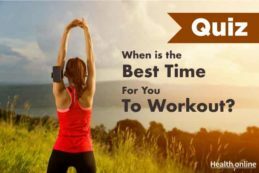 When is The Best Time For You To Workout? 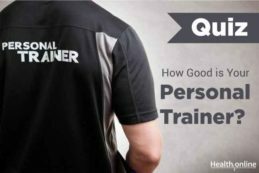 How Good is Your Personal Trainer? 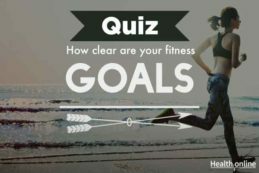 How clear are your fitness goals? 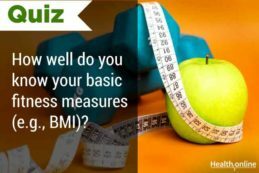 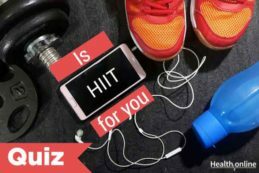 How well do you know your basic fitness measures (e.g., BMI)? 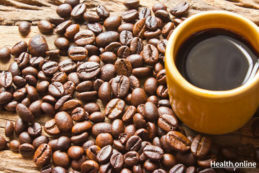 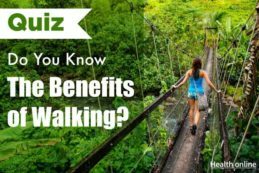 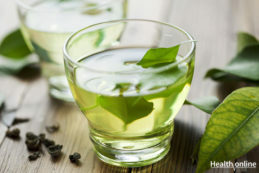 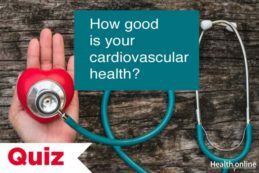 How good is your cardiovascular health?